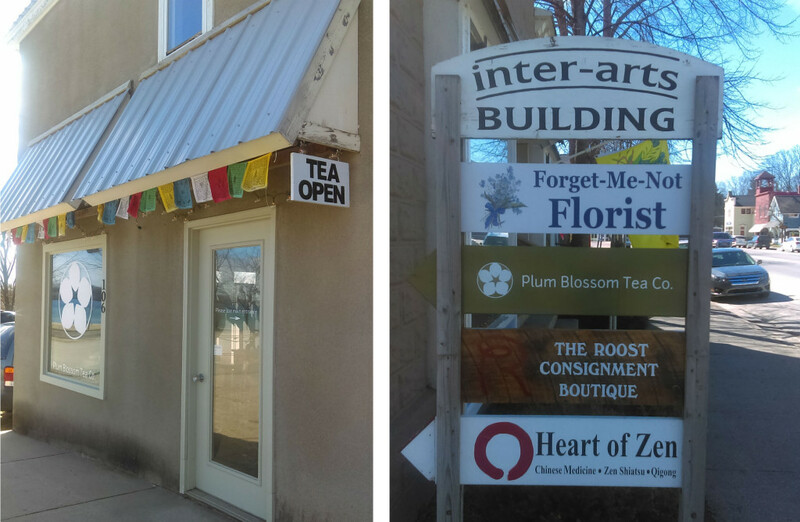 Plum Blossom Tea Company’s tasting room and tea shop is located at 100 Adams St., Suttons Bay, Michigan. To contact us, call 231-238-3999 or email us at plumblossomteacompany@gmail.com. © 2019 Plum Blossom Tea Co.